For the first time ever, luxury got an interesting upgrade! 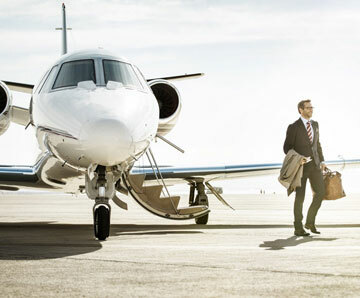 For all the frequent flyers, EZ Charters bring in a loyalty programme of an amazing sort. 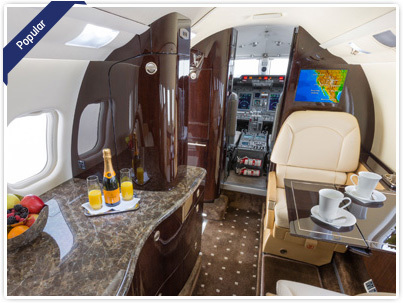 For every flight you take in our charters, you will accure some points, as a token of thanks for using our services. These loyalty points will bring the delight of upgrades in the type of aircraft and time to time, can present you free flights as well. 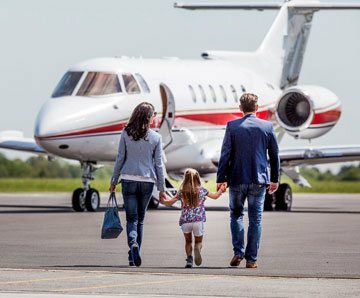 Ez Charters provide highest level of on-demand Exclusive and Discrete Charter services to both Domestic & International destinations from Delhi, Mumbai, Bengaluru, Dubai, London and many more. 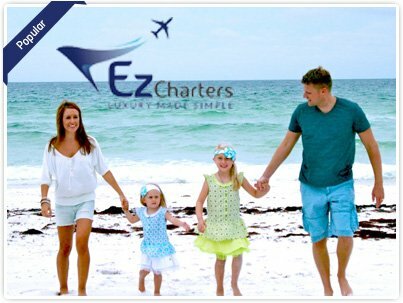 Ez Charters offer 'never before' Leisure Experiences in this part of World. Whether you have just a few hours or a day or a week, several options available for every need and budget. 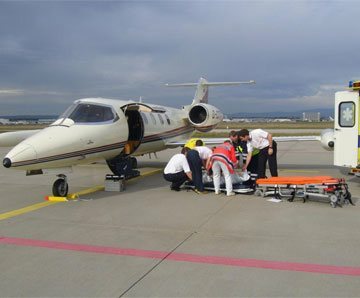 In association with several leading Hospitals in Delhi NCR, Mumbai and Chennai, Ez Charters offers Medical Charters from anywhere in India and whole of Middle East and North Africa. There are several events in each of our lives which need to be celebrated in a special way. 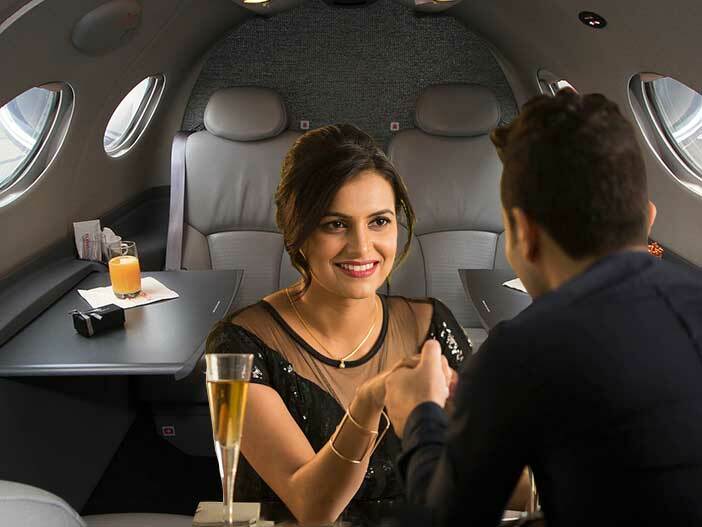 Create everlasting memories by celebrating, beginning of a new long term relationship, ‘Propose @30000 feet”, or celebrate marquee years of this remarkable journey “1st or the 25th Anniversary” or 50th Anniversary of your Proud Parents or celebrate that “Big Deal right up the ninth cloud”. For a very long time Businesses as well as close family and friends have depended on cash or jewellery to express their love and respect during all those special days in lives of their best performing employees or wedding in the family and many such special events. It’s time to gift something special which they will remember forever. Gift a Charter. 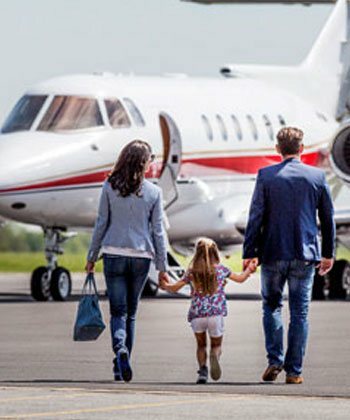 Time for Parents, grandparents, well-heeled friends and relatives to show their love for newly -weds and Children to show their gratitude by Gifting a Charter to their parents/ grandparents. 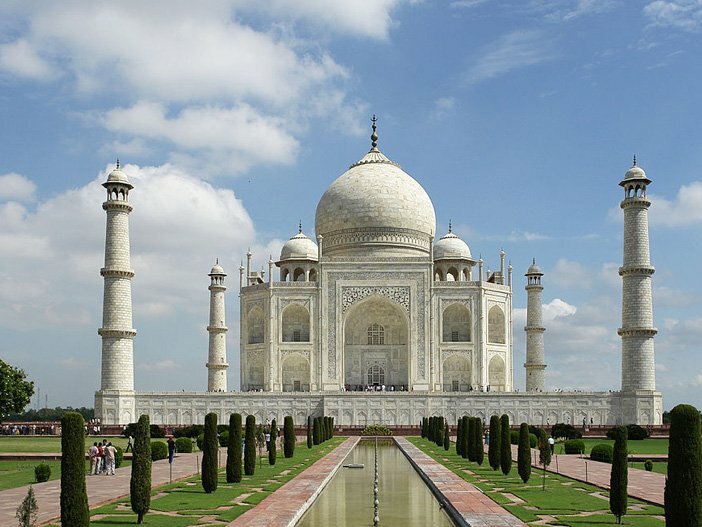 EZ Royal Rendezvous- These are day trips, lasting about 6 to 8 hours, served initially from Delhi and Mumbai and include a return charter flight of about 2 hours and lunch or Dinner at one of the luxury hotels in cities like Agra, Jaipur, Amby Valley, Diu etc. EZ Royal Golf Charters- Why Play Golf in your city all the time? Take your friends out next Saturday morning and explore the beautiful Golf courses at Srinagar, Amby Valley and be back in town for that evening engagement. If you have more time, explore the iconic golf courses in Dubai, Bangkok and any other you wished to take your friends over next long weekend. First milestone of togetherness in the clouds. Adding a ‘luxurious’ touch to your gracious pre-wedding photoshoot. Let the moon and stars be the witness of your eternal love. A token of love from you to the best people in the world. A quick escape from the busy schedules and hustle-bustle of life. 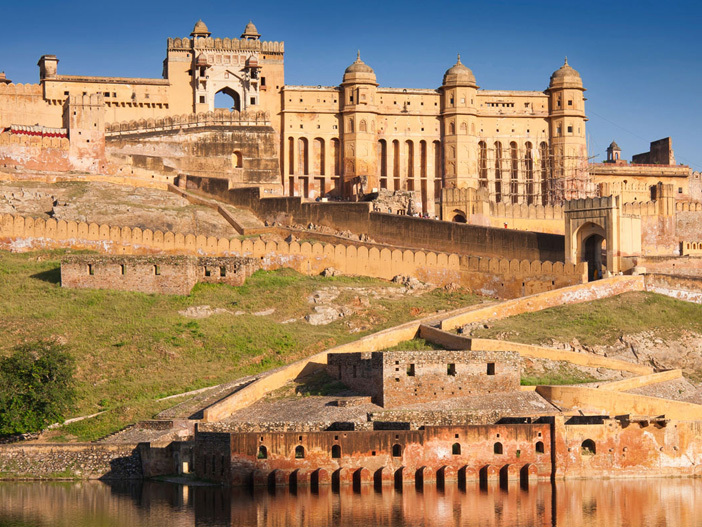 A journey to royal luxuries through art, craft, forts and culture. Witness the beauty of the ‘Venice of the East’. From a fairy tale to reality, a proposal to be inscribed in golden words. A pre-wedding shoot that will be truly one of its kind. Bathed in the light of the moon, blessing the souls coming together as one. 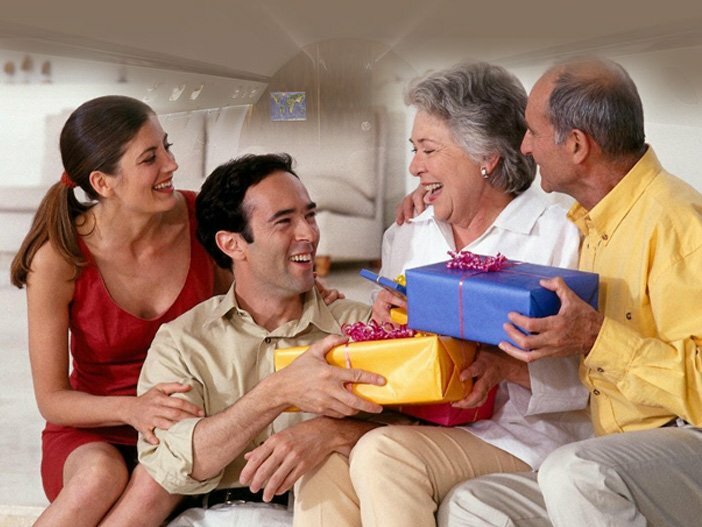 Celebrate love of your parents, surprise them with a very special gift. Forget the worldly affairs and relive the luxuries of the kings. The mesmeric and scenic beauty of the city, just a quick flight away. 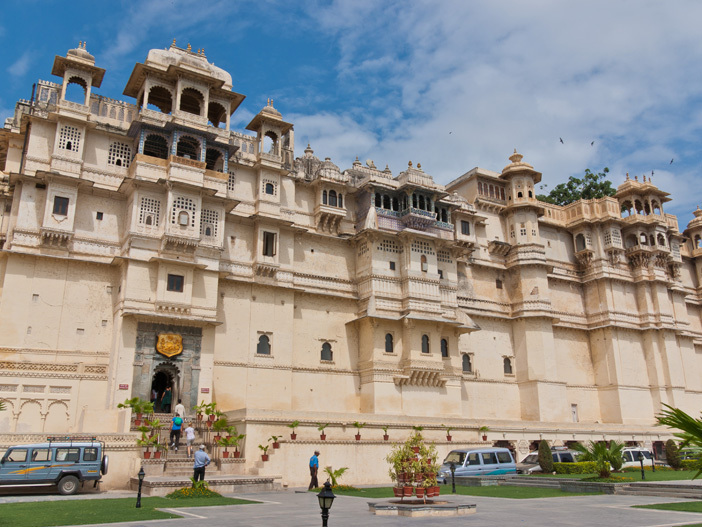 Experience the kaleidoscope of narrow lanes flanked by bright stalls, gardens, lakes, palaces and temples. 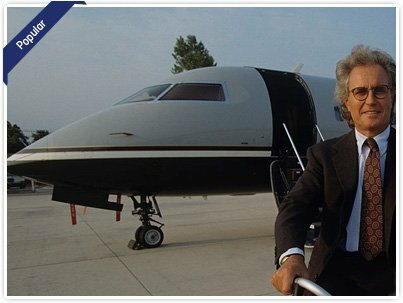 EZ Charters is a new venture promoted by Air One Group ( www.airone.in). Airone was formed in 2007 and has since been involved in several diversified aviation activities including aircraft charters, aircraft Maintenance repair and overhaul (MRO), aviation academy, ground handling airport consultancy, construction and management etc. The Group also has an NOC to operate a full-fledged National Scheduled airline which is likely to take wings by early next year. **Excluding government taxes, terms and conditions applied.